Infamous thief Cheung Tan (Andy Lau) miscalculated during a heist and was apprehended and imprisoned as a result. 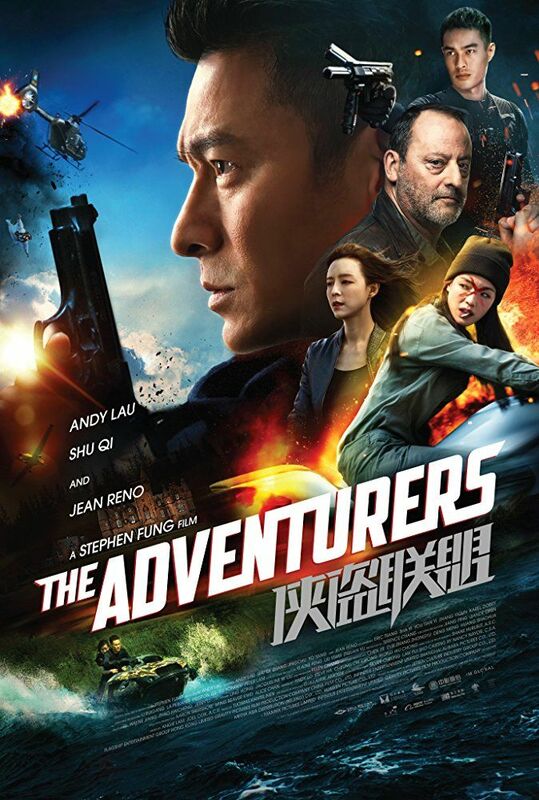 Three years later, Cheung enlists his longtime partner Chen Xiaobao (Tony Yang) and new recruit Ye Hong (Shu Qi) to steal precious jewels in Europe under the watchful eyes of French detective Pierre (Jean Reno), who has been hot on Cheung's trails for many years. Read more on Wikipedia.